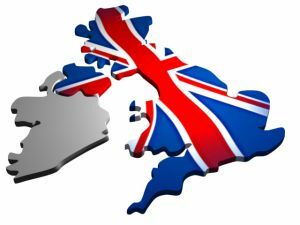 Landlord Licensing Beginning In The UK? The 1st January sees the London Borough of Newham bringing licensing for private landlords - costing £500 for five years. The reason for this is as part of their ongoing effort to drive out rouge landlords from the area or indeed the property market itself. Newham have a particular issue with poor and illegal conversions, the so called 'sheds with beds' often housing vulnerable people such as recent immigrants, asylum seekers or the disabled in conditions of squalor. There is no doubt that booting rouge landlords out of the business can only be a good thing both for vulnerable tenants and for good landlords who will not have to face the unfair competition offered by such people. 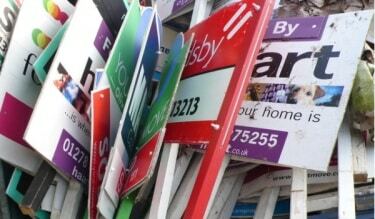 Should Landlord Licensing Be Brought In Across The UK? Of course, the majority of properties are already let using agents who are quite tightly regulated and so licensing would only affect a small percentage of the existing market. Regulation seems to be the way the world is going at the moment, but the additional red tape (whilst it may be necessary to protect tenants) creates lots of headaches for landlords and agents alike. Landlords already have to comply with such things as soft furnishing and fire regulations, gas safety regulations, electricity regulations, deposit scheme requirements, tax issues and a myriad of other perfectly sensible regulations all of which take up a great deal of time. It could be that over regulation drives both good and bad landlords from the market which could in turn create a shortage of property to let - creating the perfect environment for the unscrupulous, operating outside the law to take advantage of an improved market for them. Whether Newham Council has used a sledge hammer to crack nut or not remains to be seen, but it certainly is an interesting experiment to watch. So, should landlord licensing be brought in across the UK?. Last updated on 09/01/2013 by Jonathan Rolande.